Going home for the Thanksgiving holiday? You probably should have left yesterday. This year, AAA has projected over 54 million Americans will be traveling over 50 miles for Thanksgiving, and 48.5 million are driving. This is the highest volume of travelers since 2005, which means traffic. Everywhere. Senior Vice President Bill Sutherland of AAA weighs into why so many people are traveling in a recent news release. 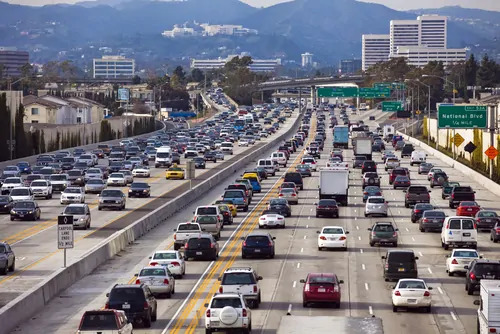 If you live in major cities light Los Angeles, Chicago or New York, AAA has crunched some numbers for the best and worst time for you to start your excursion.